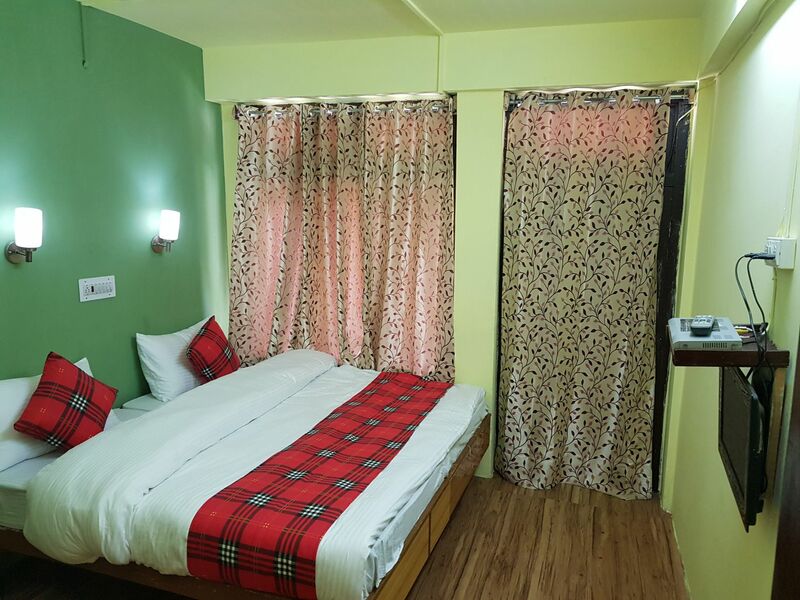 Relax in our tastefully furnished Economy Rooms, where blissful comfort and superior amenities await those at the luxury hotel. 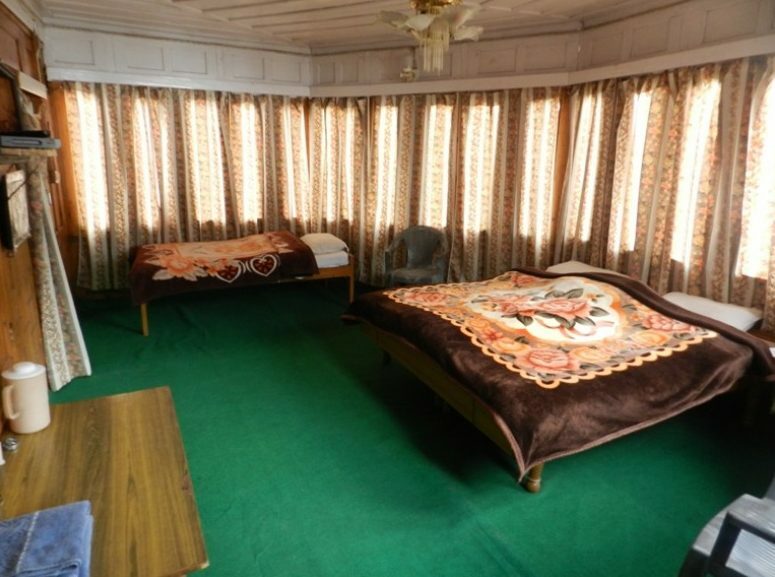 Ideal for a relaxing family getaway, the Economy Room offers a unique experience within budget. 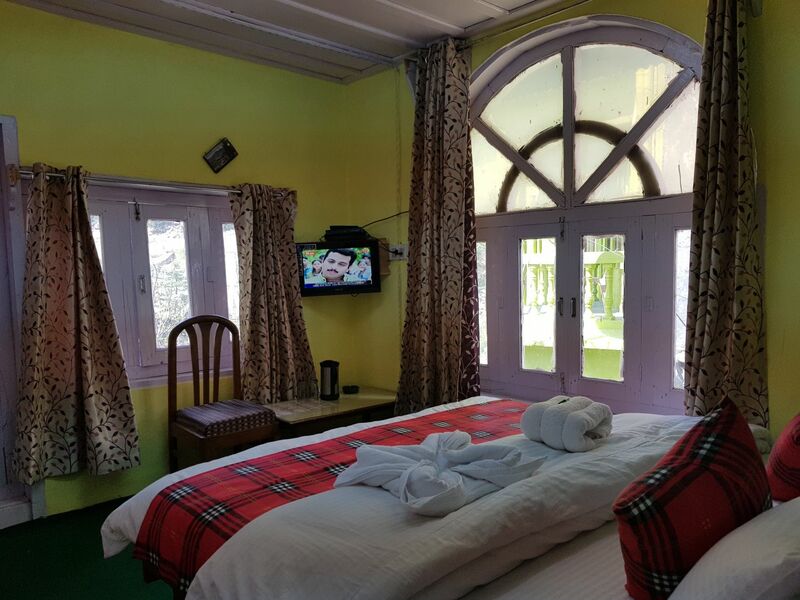 The hotel is situated in a very peaceful and nature loved place. 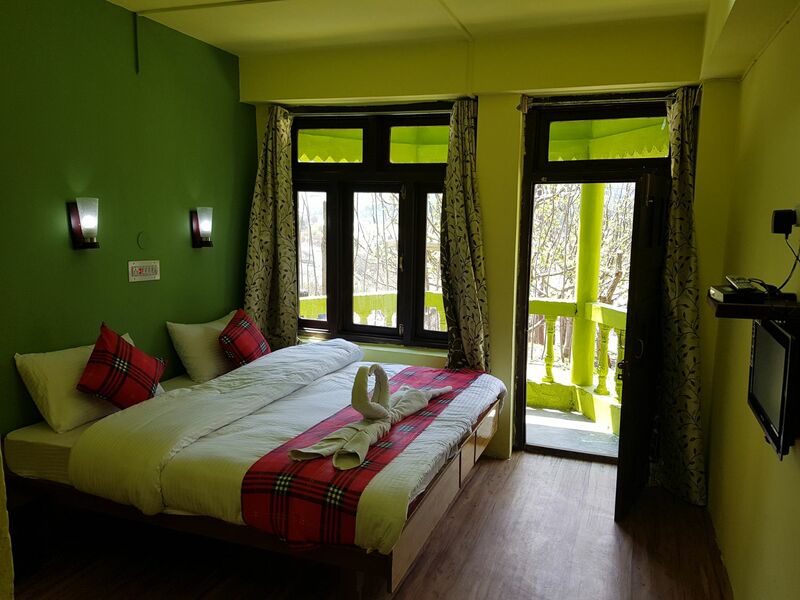 In 2009 we Started our Hotel Rupin River View at Rakchham Sangla Valley, located on the right bank of Baspa River, Which offers stunning view right from every rooms balcony &amp; even the best from the restaurant. 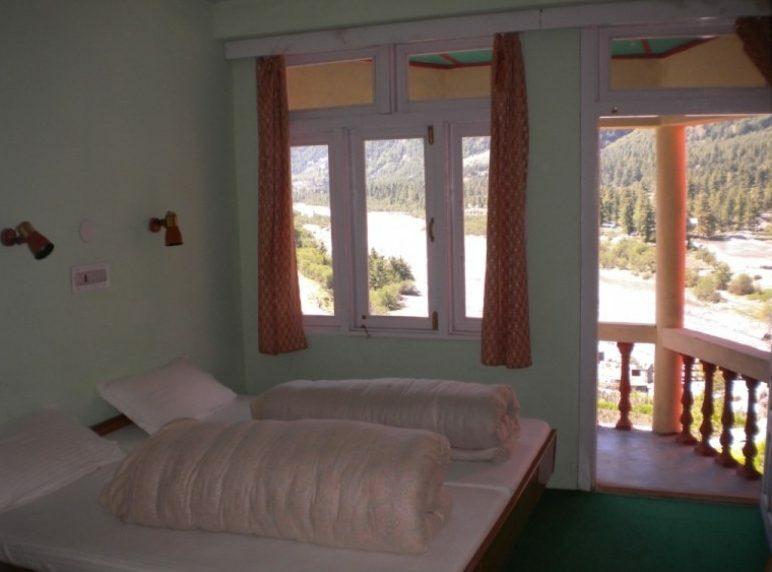 Laying in your in bed you can hear the musical sound of River Baspa, which is flowing in a dramatic way & the way it is gushing down in the valley offers you the magnificent scene. You will not forget the continuous murmuring sound of water flowing over stones. The Gigantic & Massif Great Kinner Kailash on the back does the rest to this place. The Hotel is surrounded by nature on its best. Once in a life time, I think one has to experience & the essence of this paradise. 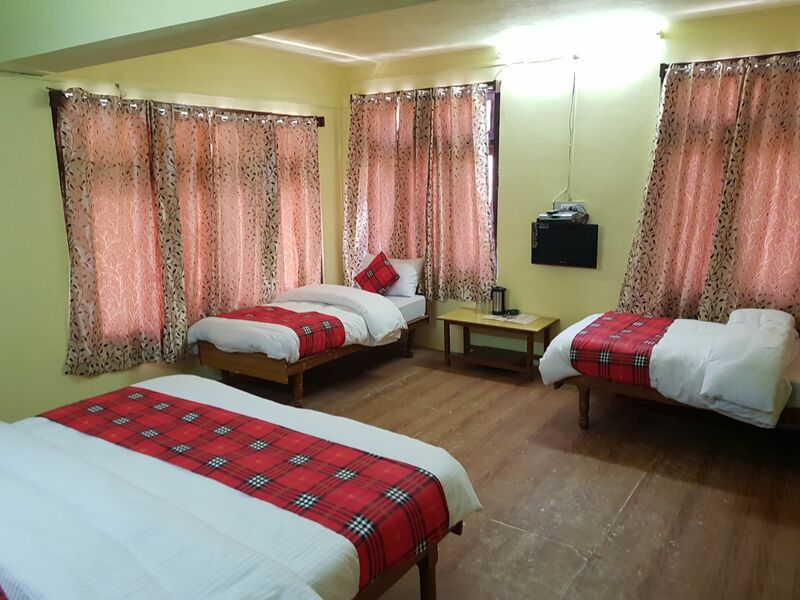 Contact Us now to know the current room status and book your room. • Call Us at 098166-86789. You can also WhatsApp your query at same number. Family SuiteThe best hotel in the heaven on earth. Old Cottage - Triple BedThe best hotel in the heaven on earth. Old Cottage - Four BedThe best hotel in the heaven on earth.